These baseball movies on Netflix are great to watch during the Summer, pre-season, baseball season, the World Series, or any time of year. These Netflix titles feature both dramas and biographical films. These Baseball Films on Netflix feature both dramas and biographical dramas. These are great selections to add to your Netflix list. What better way to celebrate the weekend, pre-season, or World Series than by binge-watching baseball movies on Netflix? 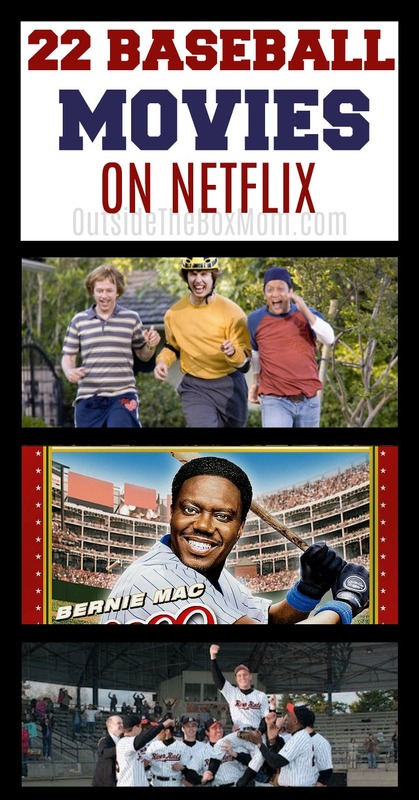 Do you have any favorite baseball movies on Netflix?